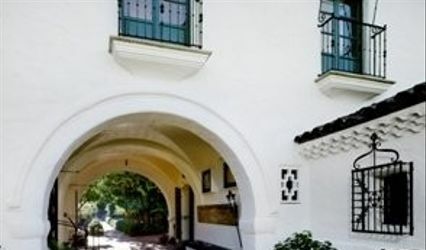 Ralston Hall Mansion is a registered National Historic Landmark built by William Chapman Ralston in 1867. 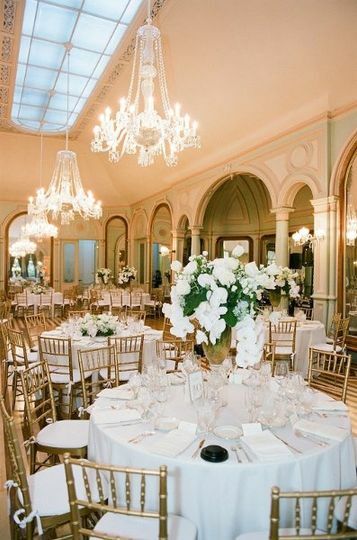 The interior reflects the charm of a bygone era, featuring a magnificent ballroom, delightful parlors and a picturesque opera box gallery. Each room is decorated with beautiful antiques, stunning chandeliers and colorful Oriental rugs. 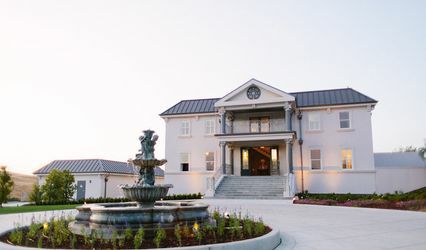 Ralston Hall is one of the Peninsula's few mansion locations and is a beautiful venue for a sophisticated and memorable wedding and/or reception. Great Venue. Denise and Karen helped a lot when I prepared my wedding. 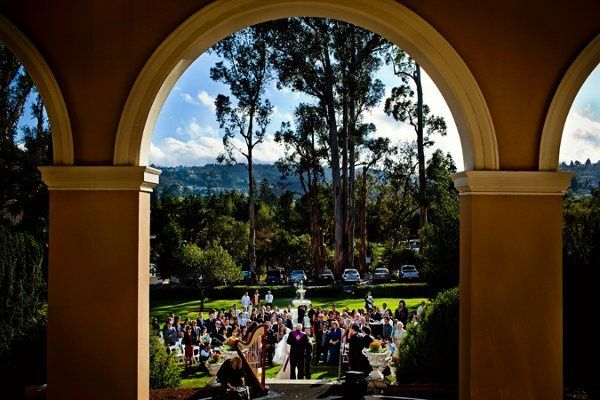 It's a great place for dream wedding! Ralston mansion is absolutely gorgeous and when we found out that it was possible to have our wedding there, it was a dream come true. 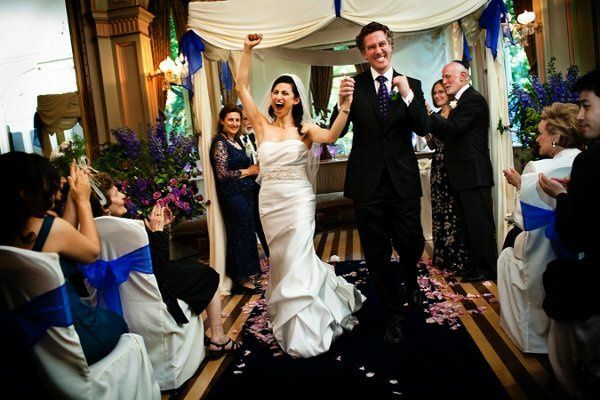 We had our wedding there the day after Thanksgiving on a Friday in the afternoon and I am an NDNU graduate, so we were able to rent it out for a very affordable price. The coordinators Denise and Karen are very easy to work with and they are always available to help with any questions or concerns. They both went our of their way on different occasions to help us with different parts of the planning process. Also, the "day of" coordinator that they had, I believe her name was Nicole, was very sweet and helpful. 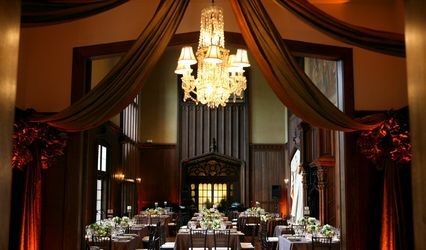 Ralston Hall was an awesome venue, we couldn't have asked for a more perfect or more beautiful venue. It is a wonderful place. We got married at Ralston Hall on New Year's Eve at 7pm. I couldn't have imagined a better place to get married. The mansion and grounds are so well kept and it feels just magical in there. The wedding coordinators are certainly professional and they know there stuff. They can answer questions on just about anything and give you recommendations. They were also helpful the day of in giving us guidance on keeping the event on-time and flowing. My guests were so impressed with the venue! Check out the webstie but go and visit because it is breathtaking in person. What a fairytale place!